Buckingham County: Book Event | slate river ramblings . . . . 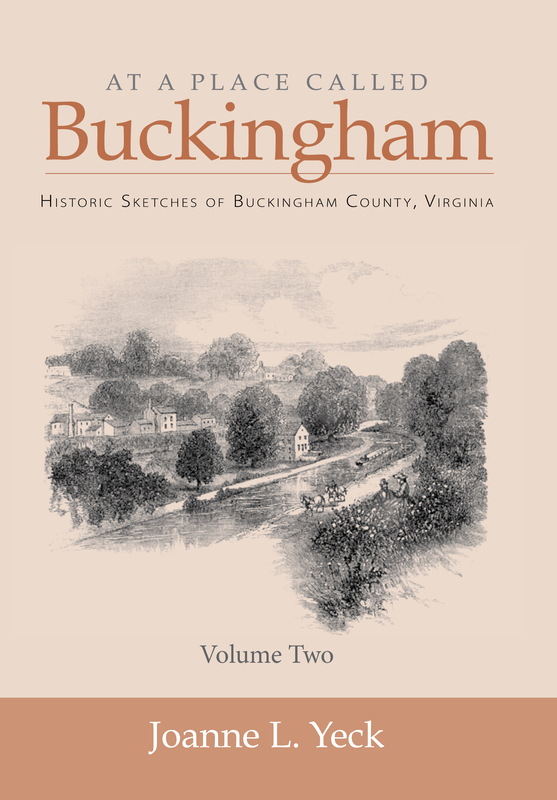 Please join me and our host, Historic Buckingham, for a presentation, book signing, and refreshments. Ohhh — I wish I could be there! Thanks, though, you reminded me to buy the book. Off to Greyden Press Bookstore I go. Have a great event, Joanne, and I hope you record this so I can see/hear it later.